Iggy Azalea Get Dropped From Interscope?! Interscope was “restructured” to include Grand Hustle. Well, now it seems like her deal with Interscope has fallen apart. 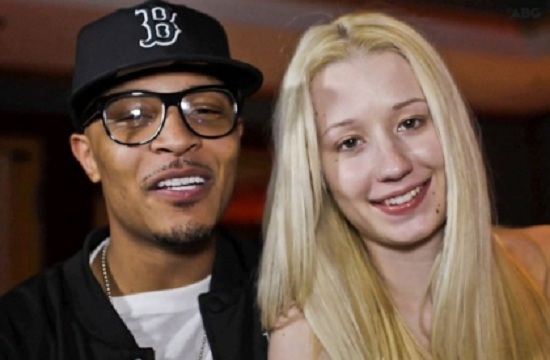 T.I was recently a guest on the MTV show POV, and said that his prodigy Iggy Azalea is a “free agent right now”. So I guess that’s confirmation that the deal with Interscope is no more, right? Man, we don’t know. T.I. or Iggy, holla at us and let us know what the real deal is!